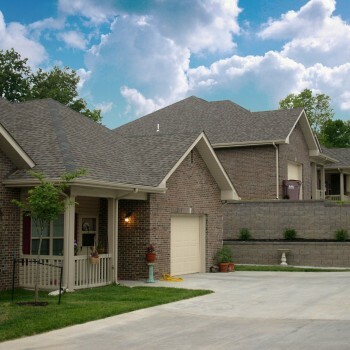 Elderly duplexes in Independence, MO | MACO Management Co., Inc.
Grandview Estates is a new construction senior community marketed exclusively to seniors 55 years of age and older. 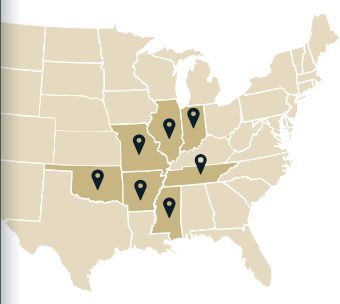 It is comprised of 32 two bedroom, two bathroom duplex units in Independence, Missouri. The attractive, maintenance free duplex units have over 1100 square feet of living area and an “oversized” attached one car garage. The 16 duplex single story garden style apartment buildings are complimented with attractive landscaping and also have a gazebo, picnic area and park benches on site.